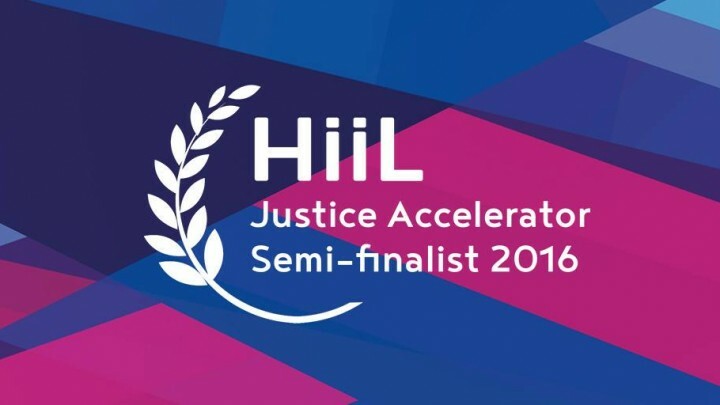 Sauti has been selected to participate in the semi-final stage of the prestigious Hill Innovative Justice Accelerator award for the most promising justice innovation of the year 2016 between 15 and 29 September 2016! 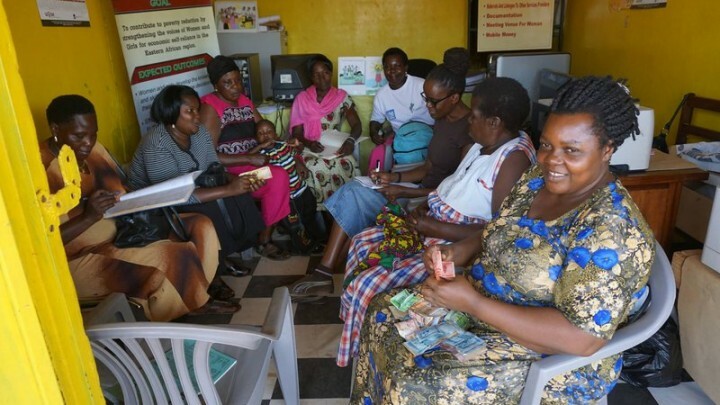 These events will highlight the semi-finalists for the 2016 SME Empowerment- and Family Justice Challenge. Each year, the most promising justice entrepreneurs compete for the prestigious Innovating Justice Awards. The awards are granted to the entrepreneurs with the most promising innovations, as selected by an international expert jury during the Annual Innovating Justice Forum. 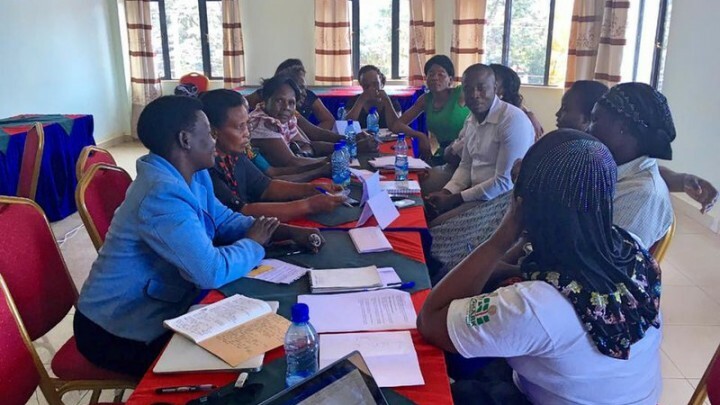 Sauti is shortlisted in the HiiL Innovating Justice Accelerator! 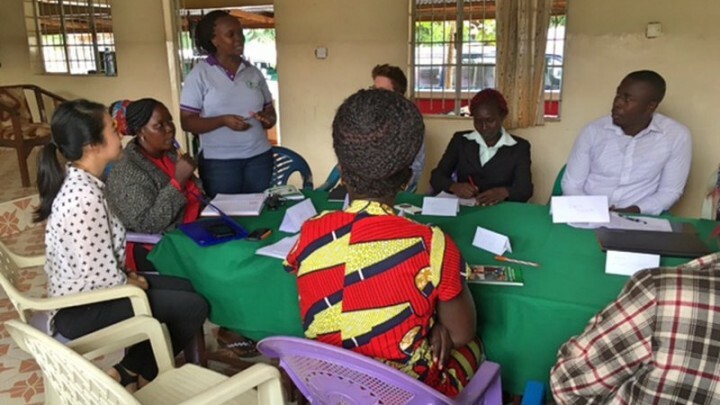 We are thrilled to be shortlisted as a semi-finalist in the HiiL Innovating Justice Accelerator! Thank you everyone who supported us by voting in the competition. 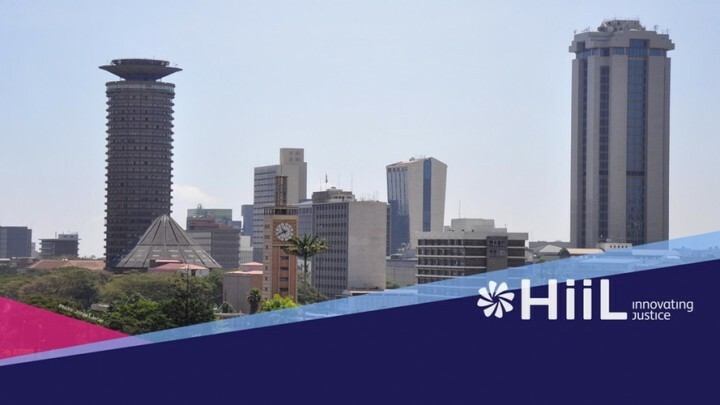 Looking forward to pitching our innovation at the Nairobi Boostcamp at iHub in September.